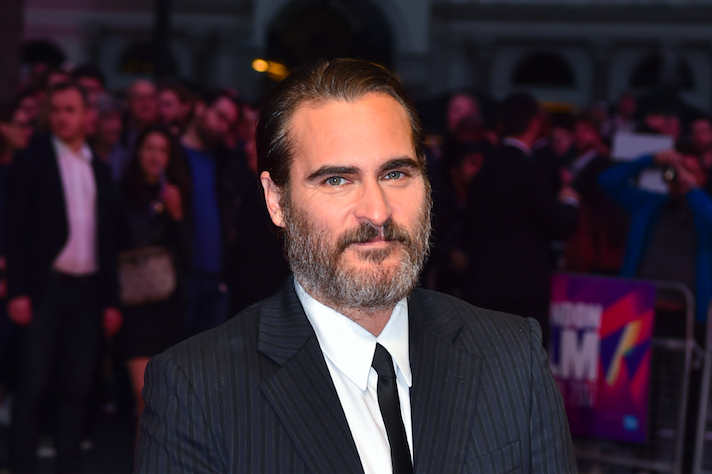 Joaquin Phoenix is said to be in talks to play The Joker in an upcming Joker origin movie. 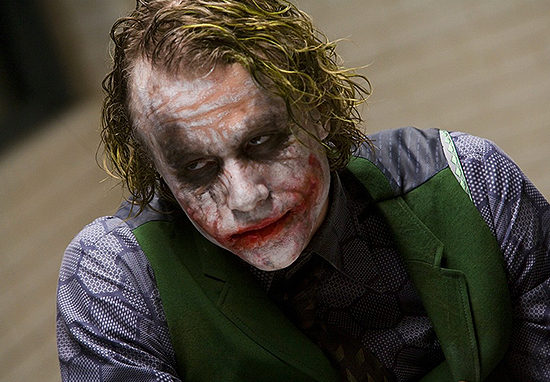 Director Todd Phillips has claimed Phoenix to be the No.1 contender to play the notorious Batman villain. According to Variety, Phoenix has come up trumps against Leonardo DiCaprio, who was a rumoured front-runner. Sources revealed Phillips met with the veteran actor late last year, and is awaiting Warner Bros.’ consultation although the company had denied the comment. Insiders stress that Jared Leto, who starred in ‘Suicide Squad’ as the Joker is still on board as the character in the DC universe and that this Phoenix has no effect on what happens with Leto’s character in future DC films. The movie would fall under a yet-to-be-announced new banner of DC Comics, which would give the studio the opportunity to expand the canon of the iconic comic-book characters with unique story angles that aren’t included in its current cinematic universe. Jared Leto most recently played the Joker in ‘Suicide Squad’ and is likely to reprise that role in ‘Suicide Squad 2’, but will not be featured in this film. Rumors circulated that Leonardo DiCaprio was the first person approached to star in Phillips’ standalone film, though that didn’t pan out. This wouldn’t be Phoenix’s first dalliance with DC Comics adaptations. During pre-production to Batman v Superman: Dawn of Justice, he was considered for the role of Lex Luthor. 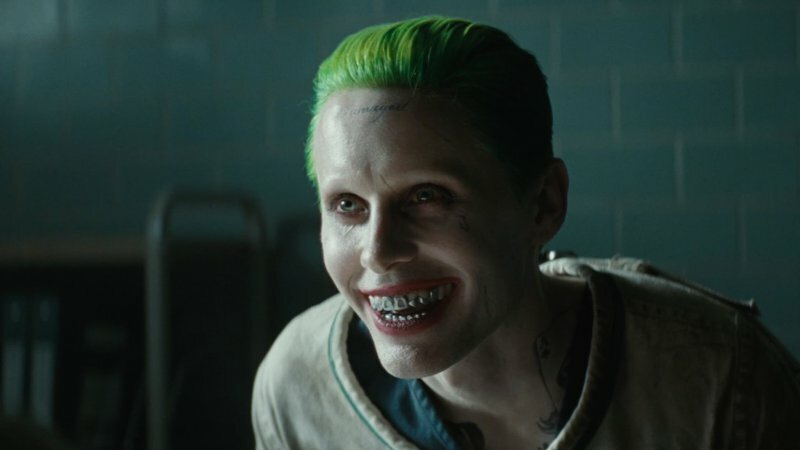 The last incarnation of the Joker was played by Jared Leto in Suicide Squad. It’s dark. It’s like a dark Joker. As a kid, he had a permanent smile and everyone made fun of him. It’s like on the streets of Brooklyn. It’s super dark and real. Scott Silver will join Phillips as a co-writer on the film. It will follow the story of how the Joker became a veteran criminal. According to sources, the movie will take place in the 1980s.